The Mai Girls are Kathy Mai, Candace Mai, Ashley Mai Alvis, and Rachel Mai. The girls were raised in a home that worshipped God. 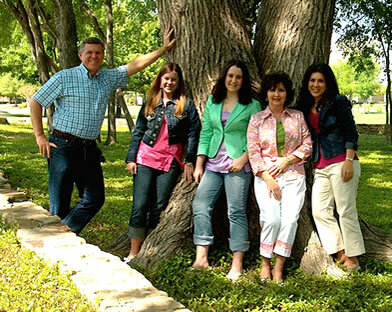 When Terry was suddenly taken to heaven, God opened up a song to Kathy that she had heard years ago when she was first beginning to walk with the Lord. That song was “Sometimes Alleluia”. They sang this song at Terry’s Celebration Service and have been ministering together ever since. 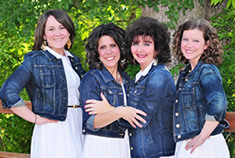 The Mai Girls songs and worship are for ministry purposes only. You may not buy or sell their music and songs, but are welcome to download and share them.